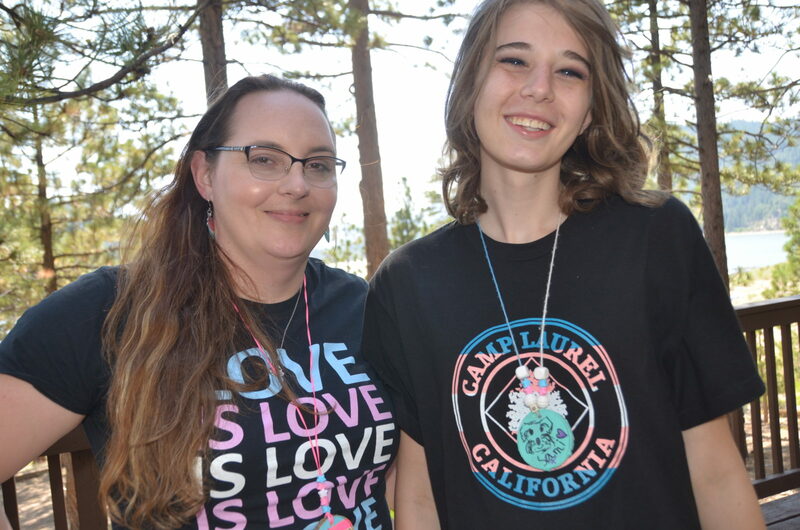 The Laurel Foundation is the nation’s first free resident camp program specifically for transgender youth ages 10-17. 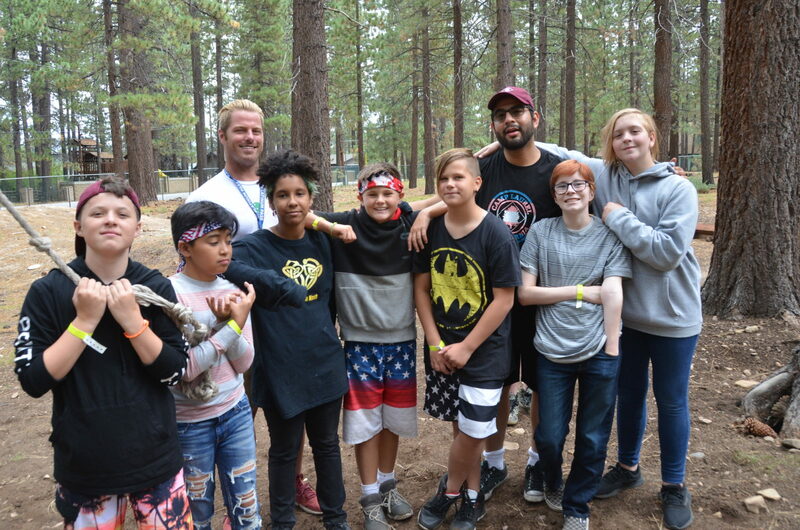 The program is based on traditional camp programs, yet caters to the unique mental and physical health of trans and gender non-conforming youth. 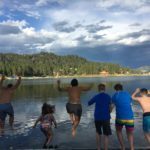 Our resident camp program empowers transgender youth in an a gender affirming environment, filled with volunteer role models with whom. Our mission driven program seeks to grow our youth into confident and independent young adults! 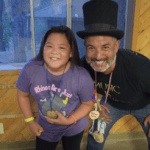 Watch a Video of Trans Youth Camp 2017! For more information on how to volunteer for this program contact our Camp Director, Camp Director or call 626-683-0800 for more details. 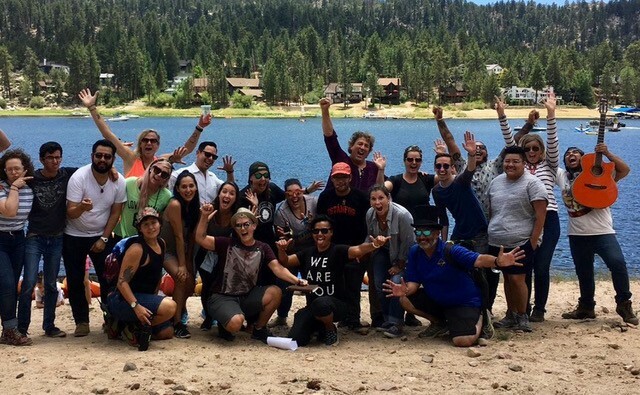 *Training Dates are: June 22 & 23, 2019 at The Laurel Foundation office in Pasadena. Through out the year, The Laurel Foundation hosts day events for our transgender/GNC youth. New prospective volunteers are always welcome to attend one of our day events, they are a great way to get to experience the program, meet some of our current volunteers, and learn more about The Laurel Foundation. Please email Camp Director or call 626-683-0800 to for more details. 2018 Volunteer of the Year!